On set picture of him on his pilot The Resident! He's going to be on TV again! I'm very excited about this news! I am hoping he'll be at the Upfronts next week so we can hear a bit more about why he joined the series!! The show will debut mid season next year! It looks great I love it!! 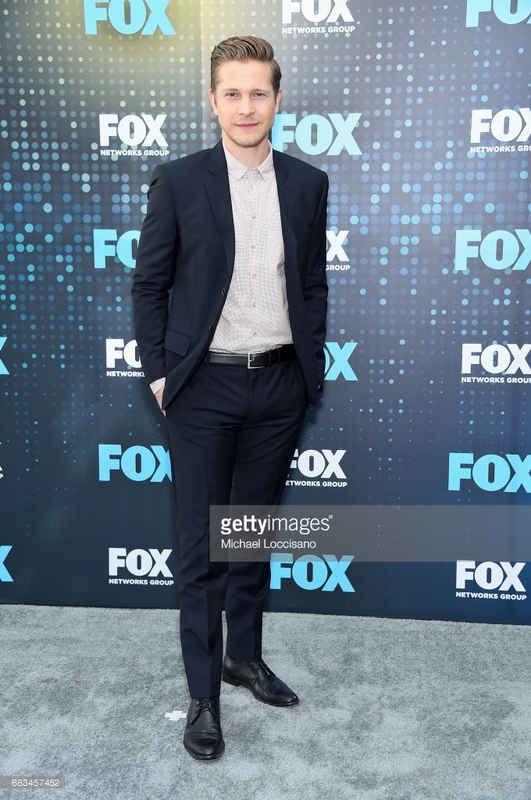 The cast had a lot to talk about at the #FoxUpfront yesterday. 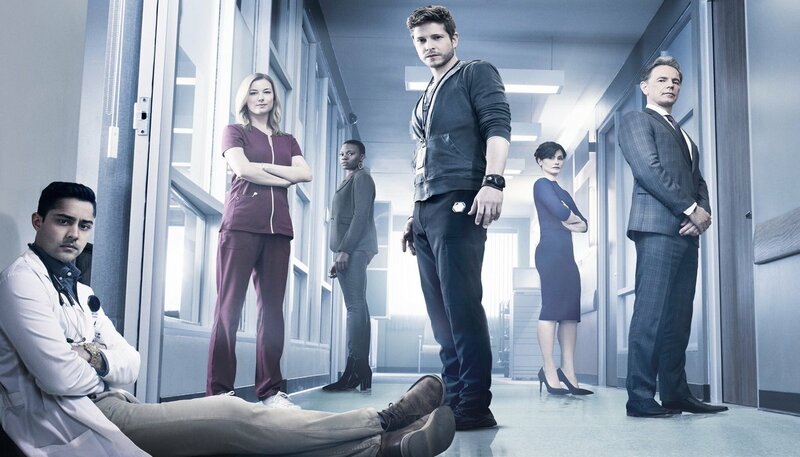 The premiere of #TheResident is coming soon on FOX. Go to the third one in the second Instagram post. Happy Birthday to Matt Czuchry!! Can't believe he turned 40!! I can't believe he's 40! He's like a fine wine. He gets better with age! Thanks for starting this thread, Karen!